Is Amazon the only place to look for the future of ecommerce? They certainly look to have a big advantage. 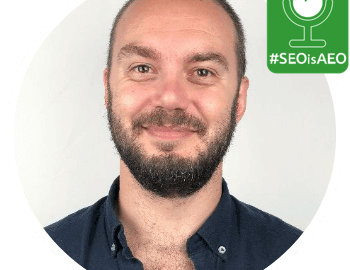 Dan talks us through SEO and SEA on Amazon today and tomorrow. Looks like we might be underestimating this amazing opportunity.